This is the preferred style I am going for with my Annihilator graphic novel. 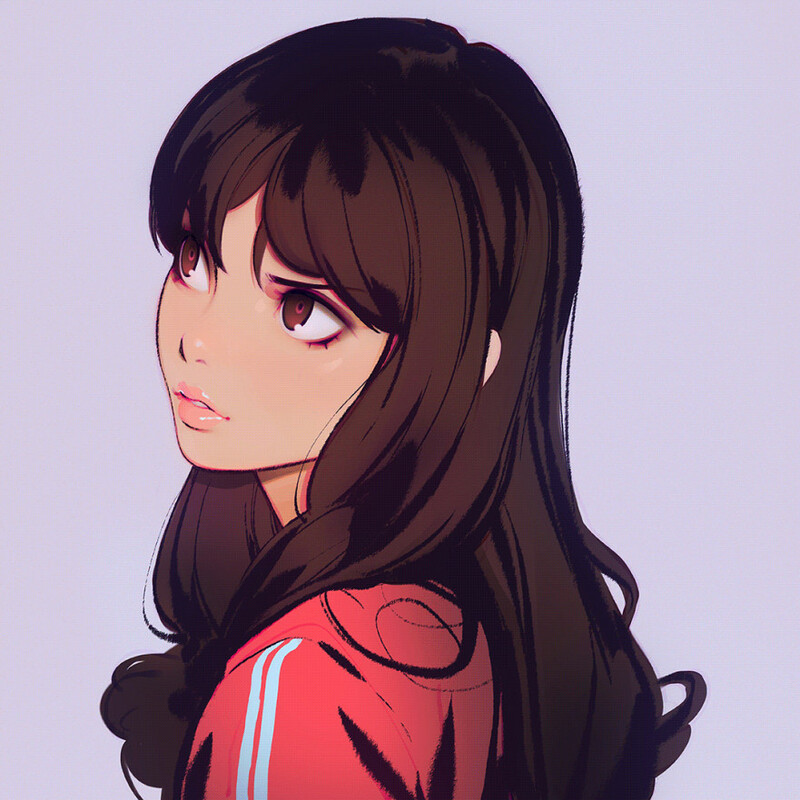 Again, this is by Kuvshinov Ilya on Patreon, and if you would like to see more of her work (some pieces are questionable though) go to the same. The way she colors seems so simple and flat and yet she gives it a 3D look with the shadow she uses. Post more, thats all I have to say. Literally, it seems as though you relied on your experience with color to make your point. You definitely know what you’re talking about.